To deliver the quality product the combination between man, Machines and Technology should be rationale. At Kumaon Exports Pvt. 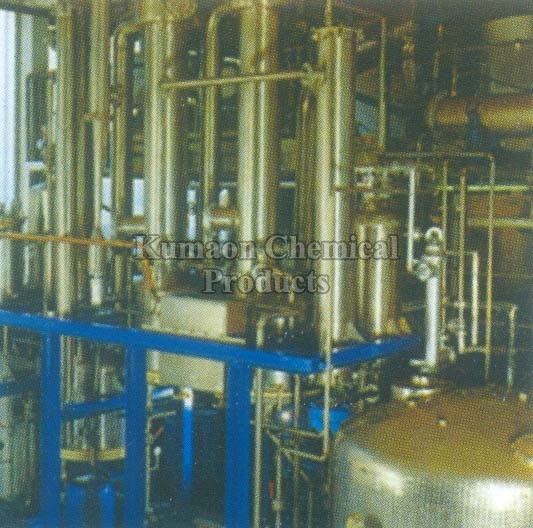 Ltd., we have state-of-art extraction facilities - Vertical extractors, rotary extractors, boiling pans, vacuum distillation, fractional distillation, spray drier, rotary vacuum drier & tray driers. All the manufacturing process is supervised by the experienced personnel of the herbal extract industry. Our Plant can process 50MT of herbs per month & meets GMP standards.